The sprawling caves of Bhimbetka are located about 45 km northeast of Bhopal, the state capital of Madhya Pradesh in India. The northern fringes of the ancient Vindhyachal ranges are home to the extraordinary rock shelters and paintings, the rocks fortifying an ancient treasure within. Seated amidst lush greenery in dense forests, rocky terrain, craggy cliffs, with the lofty rocks guarding the ancient premises, the caves of Bhimbetka present a breathtaking view. Bhimbetka owes its name to the character from the epic Mahabharata. 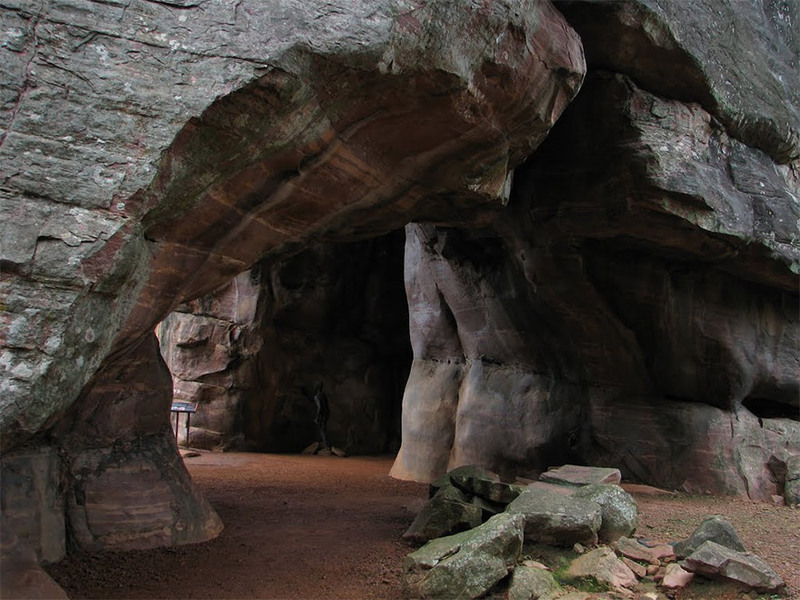 It is believed that when the five brothers, called Pandavas, were banished from their kingdom, they came here and stayed in these caves, the massive rocks seating the gigantic frame of Bhima, the second Pandava. However, these claim still remains to be corroborated with concrete evidence. 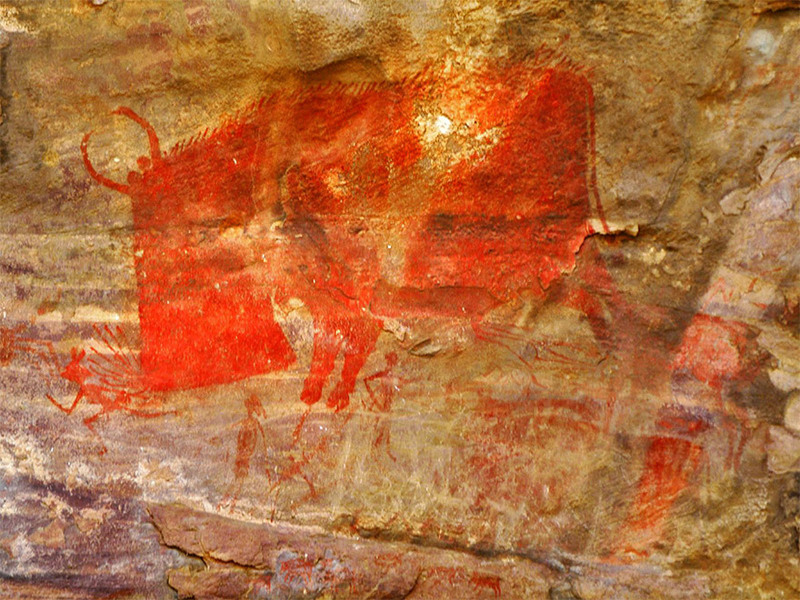 Wakankar’s serendipitous discovery brought the 700-odd rock shelters — spread over 10 km — and the stunning paintings in red or white with the occasional flash of yellow or green to world attention, causing UNESCO to declare them a World Heritage Site in 1970. Bhimbetka was first mentioned in Indian archeological records in 1888 as a Buddhist site, based on information gathered from local tribes. The caves were eventually discovered in 1957-58 by accident. 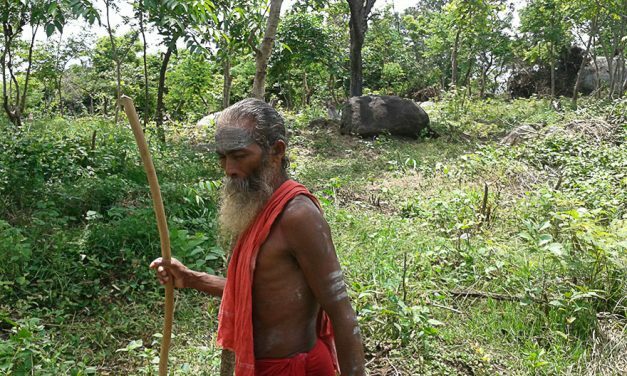 An archaeologist from Ujjain, Dr. Vishnu Wakankar, strayed too far from the beaten path and found himself amidst this prehistoric treasure trove. 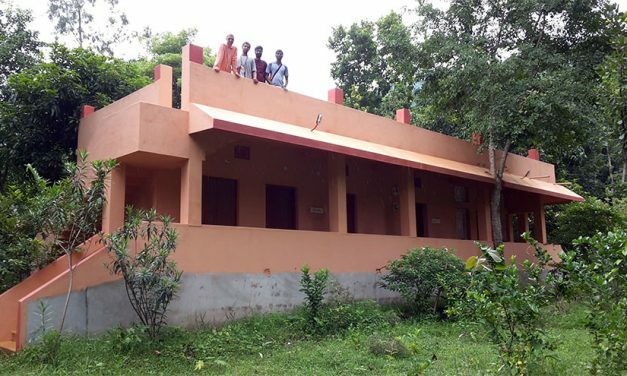 Since then more than 700 such shelters have been identified, of which 243 are in the Bhimbetka group and 178 in the Lakha Juar group. 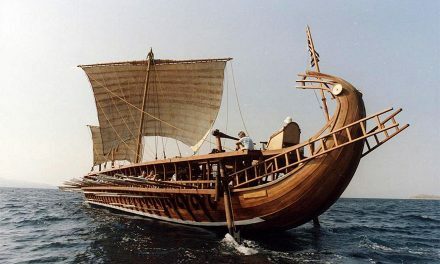 Archeological studies revealed a continuous sequence of Stone Age cultures (from the late Acheulian to the late Mesolithic ). It also has the world’s oldest stonewalls and floors. 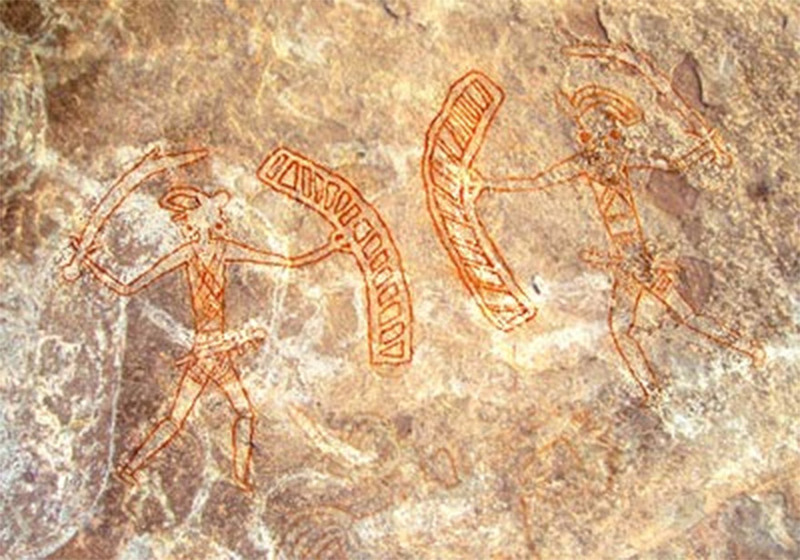 The earliest paintings on the cave walls are believed to be of the Mesolithic period. A broad chronology of the finds has been done, but a detailed chronology is yet to be created. 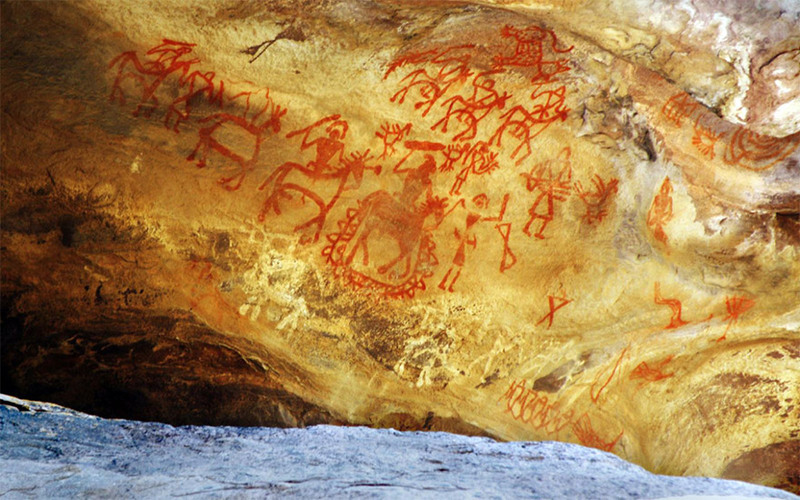 The rock paintings have numerous layers belonging to various epochs of time, ranging from the Upper Paleolithic, Mesolithic Age to the early historic and medieval periods. The most ancient scenes here believed to be commonly belonging to the Mesolithic Age. 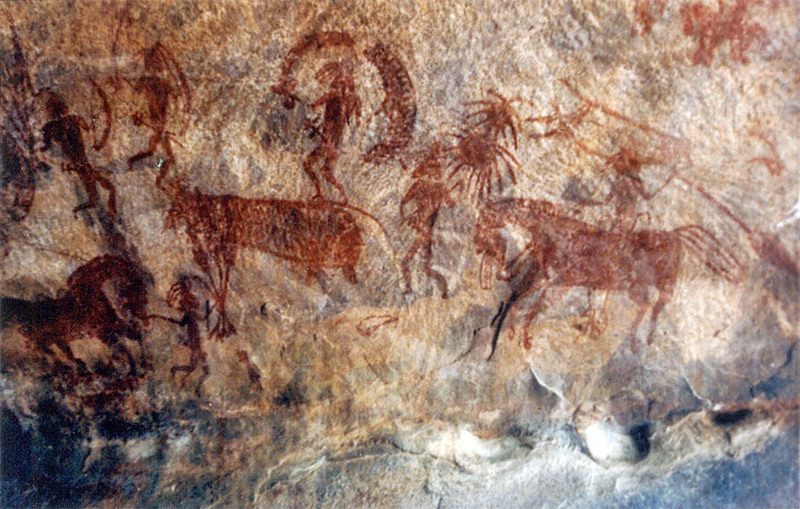 These magnificent paintings can be seen even on the ceiling of the rock shelters located at daunting heights. Executed mainly in red and white, with the occasional use of green and yellow with themes taken from the everyday events, the scenes usually depict hunting, childbirth, communal dancing, drinking, religious rites, burials, horse and elephant riders, animal fights, honey collection, decoration of bodies, disguises, masks and different type of animals etc. 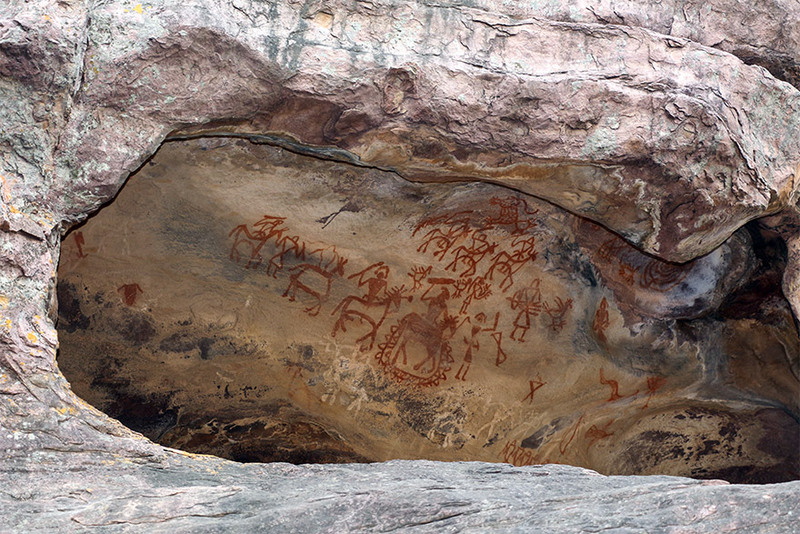 It depicts the detail of social life during the long period of time, when man used to frequent these rock shelters. 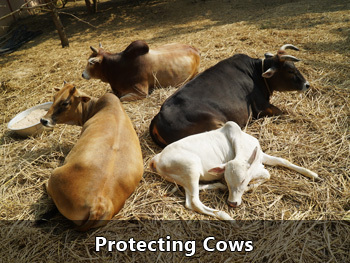 Animals such as bison, tiger, rhinoceros, wild boar, elephants, monkeys, antelopes, lizards, peacocks etc. have been abundantly depicted. One rock, popularly referred to as “Zoo Rock”, depicts elephants, sambar, bison and deer. It is a marvel that the paintings have not faded even after thousands of years. The colors used by the cave dwellers were prepared by combining manganese, hematite, soft red stone and wooden charcoal. Perhaps, animal fat and extracts of leaves, vegetables, and roots were also used in the mixture. 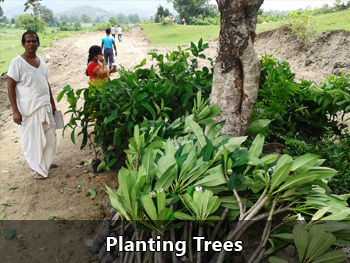 Brushes were made of pieces of fibrous plants. The natural pigments have endured through time because the drawings are generally made deep inside a niche or on inner walls. 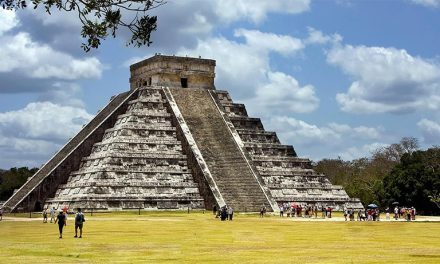 The oldest paintings are considered to be 30,000 years old, but some of the geometric figures date to as recently as the medieval period. 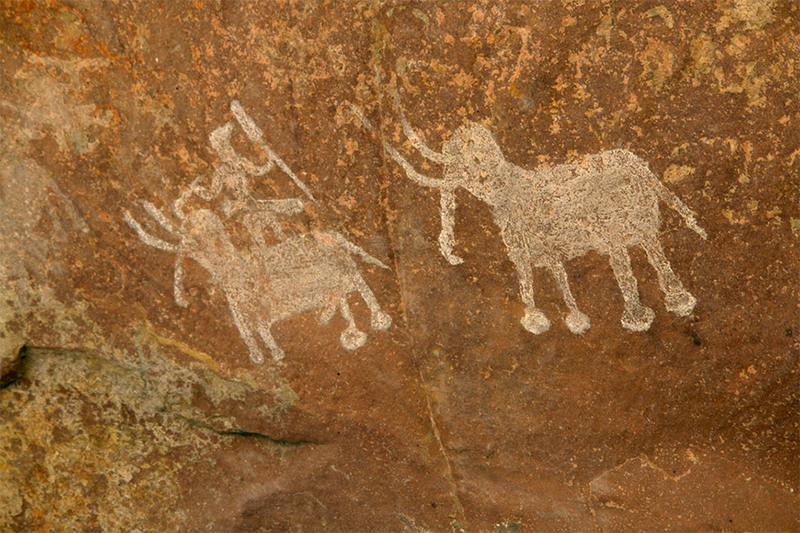 The rock art of Bhimbetka has been classified into various groups on the basis of the style and subject. The superimposition of paintings shows that different people used the same canvas at different times. 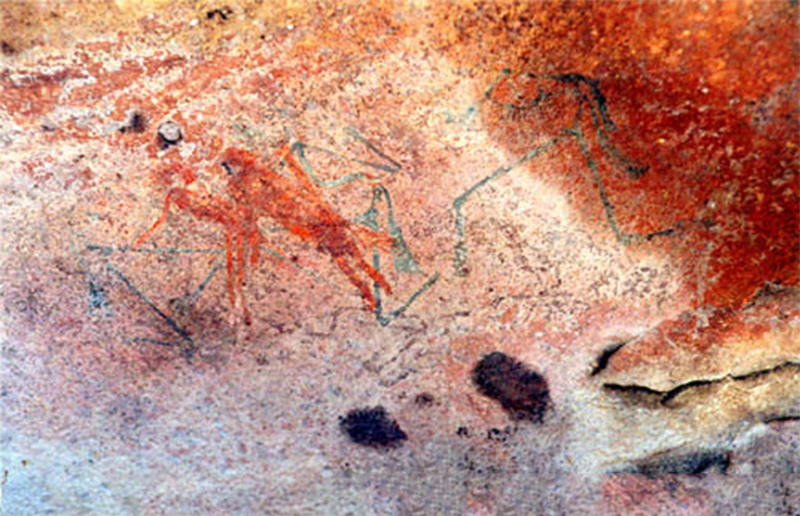 The drawings and paintings can be classified under seven different periods. 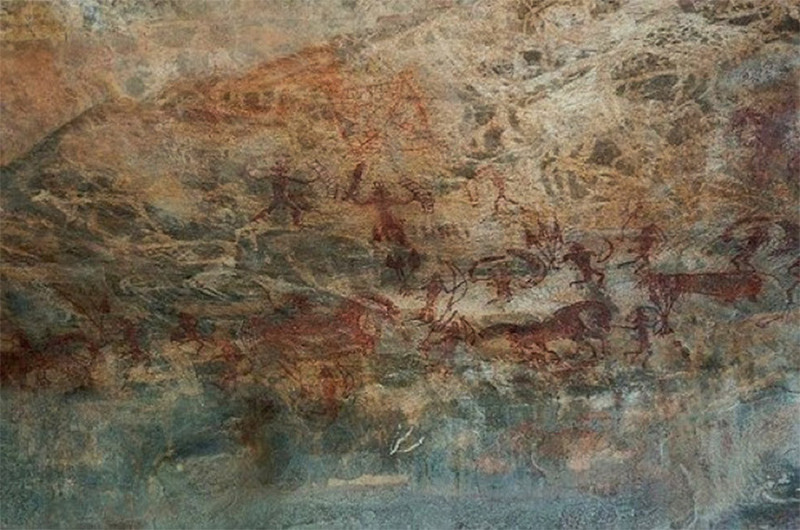 Period I (Upper Paleolithic): These are linear representations, in green and dark red, of huge figures of animals, such as bison and boar beside stick like human figures. Period II (Mesolithic): Comparatively smaller in size, the stylized figures in this group show linear decoration on the body. 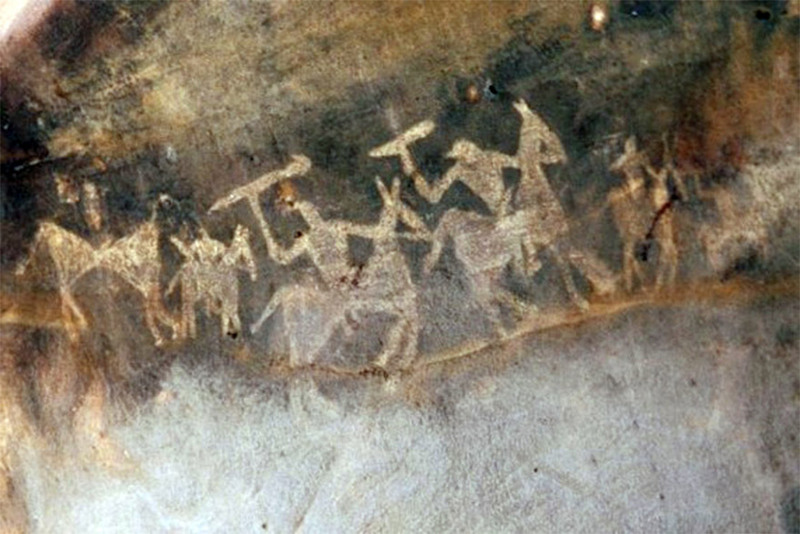 In addition to animals, there are human figures and hunting scenes giving a clear picture of the weapons used in those times. These included barbed spears, pointed sticks, bows and arrows. 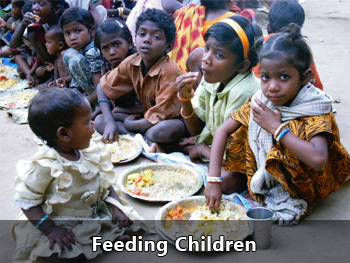 The depiction of communal dances, birds, mother and child, pregnant women, men carrying dead animal etc. are seen in this rock shelter range. Period III (Chalcolithic): Similar to the paintings of Chalcolithic pottery, these drawings reveal the association, contact, and mutual exchange of requirements of the cave dwellers of this area with the agricultural communities of the Malwa plains. Period IV & V (Early Historic): The figures of this group have a schematic and decorative style and are painted mainly in red, white and rarely green depicting riders, religious symbols, tunic-like dresses, and the scripts of different periods. The religious beliefs are represented by figures of yakshas (nature-spirits), tree gods and magical sky chariots. Period VI & VII (Medieval): These paintings are geometric, linear and more schematic but show degeneration and crudeness in their artistic style. 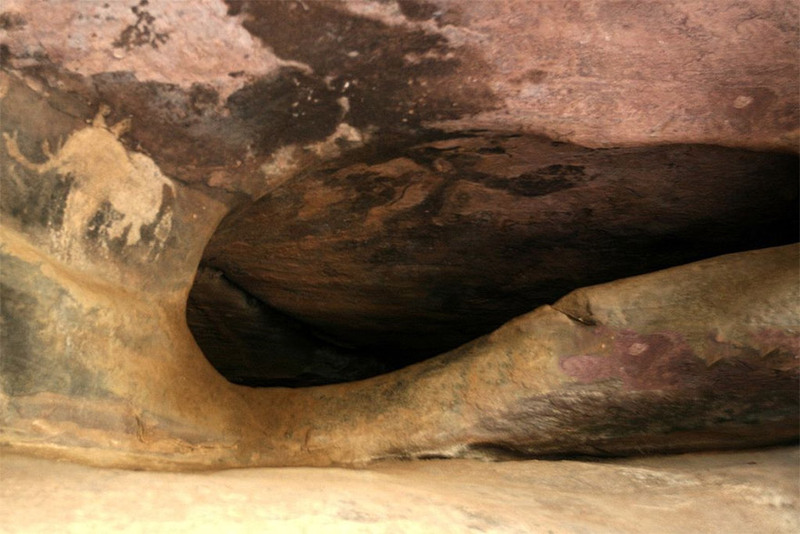 Now paintings of Brahmanical gods like Ganesh and Natraja appear for the first time in these rock shelters. Thus, the high sloping face of the ceilings of these extraordinary rock shelters bear scenes, frozen in action of a long expanse of time starting from the period when man was a hunter gatherer to the time when iron technology had become quite significant. Most useful information to the students and historians. Thanks. this is a very exiting to see this picture which are unknown to me. 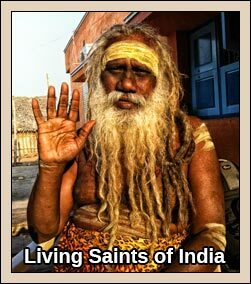 I find it disappointing, though, that a site such as this which claims to promote awareness of Hinduism, subscribes in any way to the Western theory of evolution. … I find to be misleading, in that it suggests adherence to that (the evolution of the human species) which never was anything but a theory. 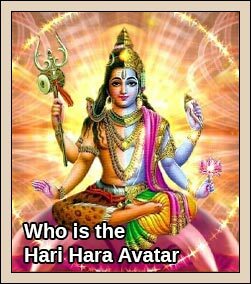 Hinduism itself, or the Vedic culture or Sanatana Dharma, has all the true answers. At the present moment we have just passed through five thousand years of the Kali-yuga, which lasts 432,000 years. Before this there was Dvāpara-yuga (800,000 years), and before that there was Tretā-yuga (1,200,000 years). Thus, some 2,005,000 years ago, Manu spoke the Bhagavad-gītā to his disciple and son Mahārāja lkṣvāku, the King of this planet earth. 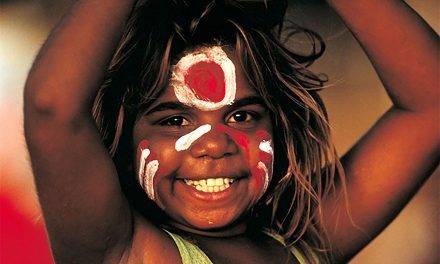 The age of the current Manu is calculated to last some 305,300,000 years, of which 120,400,000 have passed. Accepting that before the birth of Manu, the Gītā was spoken by the Lord to His disciple, the sun-god Vivasvān, a rough estimate is that the Gītā was spoken at least 120,400,000 years ago; and in human society it has been extant for two million years. It was respoken by the Lord again to Arjuna about five thousand years ago. That is the rough estimate of the history of the Gīta, according to the Gītā itself and according to the version of the speaker, Lord Śrī Kṛṣṇa. 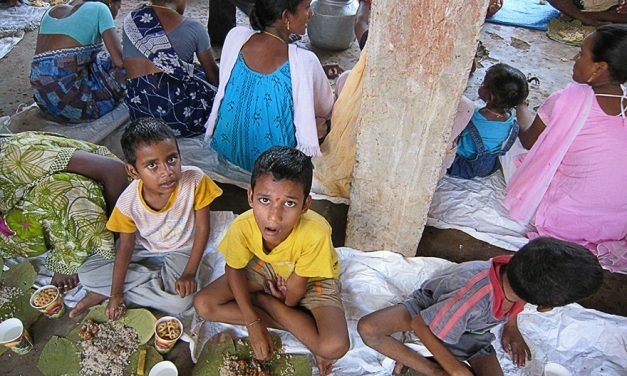 This, and many other references, including in the scripture dubbed as the cream of Vedic literature, the Srimad Bhagavatam, gives testimony that human society has been existing since the very beginning of creation. The idea that the human form evolved over millions of years is unenlightened and atheistic. It does not become your otherwise enlightening site, to mention this theory as though it is a fact. 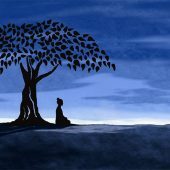 Your articles are very educational and interesting; and I am disappointed to see the subscribing to this modern atheistic theory, which has no place in Hindu teaching or culture. Thanks for wonderous pictures that show artistic talent and yearnings to express their ideas as paintings in those ancient ages itself. 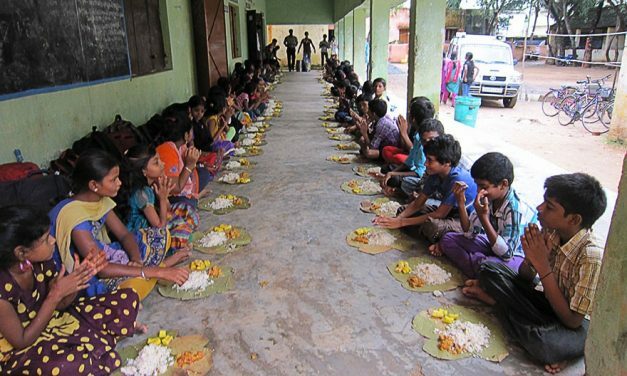 It would help our Indian younger generation much (who are at a verge of attaching to western values and rejecting the old as passe or mythical) – if a calendar of Hindu theory of evolution and dates of major events /avataars /cyclical occurences /etc. are drawn and correlated with Western scientific dated events. This will add credibility to religion and rejuvenate following of allancient values a bit more. Thank you. 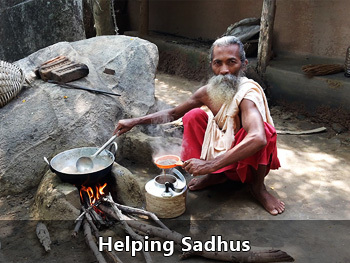 Shri Bhadra Dasi has also a strong point. But Bhagawan Krishna does not say that the whole of the Geeta was advised to Vivaswan, the Sun. 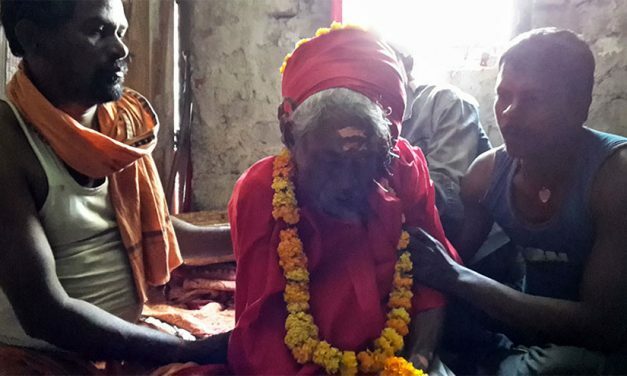 It was only “imam yogam”, viz., that of Karma yoga that was imparted to the Sun. And the Sun follows it strictly, promptly and religiously. Even now the Sun shines for the universe unselfishly expecting nothing in return, not the least concerned about compliments and criticism and burning itself to extinction. 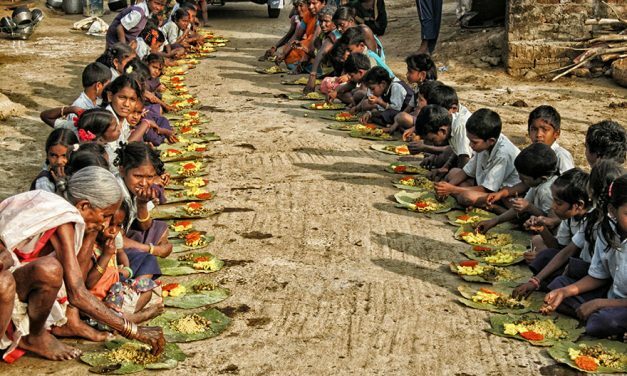 Publish this in all foreign news and make this a Tourist friendly place, from taxi drivers to hoteliers and the general public. Teach them how to be courteous from the beginning. No doubt very good explanation is given highlighting Bhimbetka was inhabited from about more than 100,000 years ago. I would like to draw attention that this particular region was inhabited from about more than 500, 000 years ago. Rather, it could go back to around 700,000 years. This is based on the Stone age petroglyphs (cup-marks) discovered during 1990s in two of the quartzite caves located in Central India. 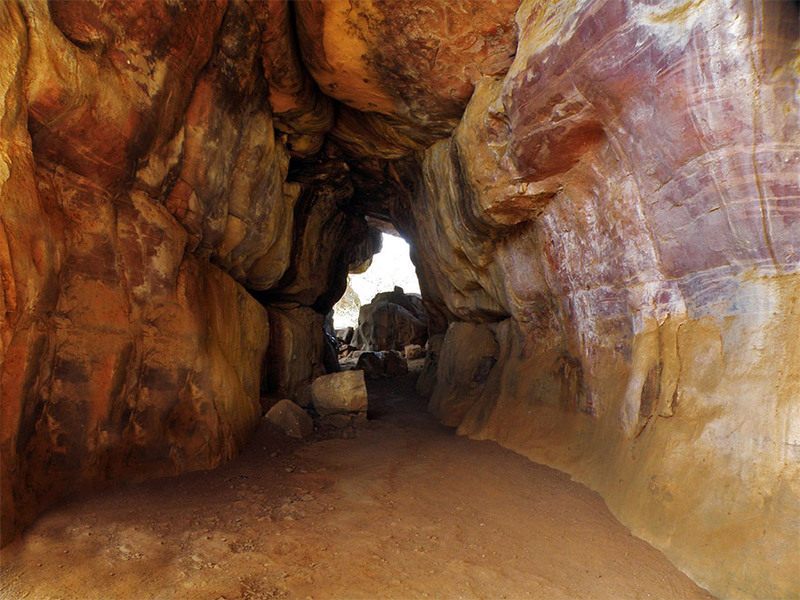 One said to be the Auditorium Cave, Bhimbetka and another called Daraki- Chattan rock shelter. 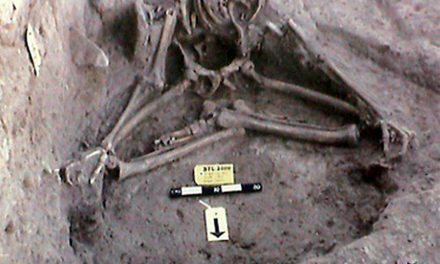 Their antiquity has been worked to be of the Lower Paleolithic era and dating to at least 290,000 BCE. And, the experts are confident once advanced dating methods are available, it is arrived at these may date much older; probably originating from about 700,000 BCE. Hence, the origin of early settlements/ camping may go back to around 1000,000 BCE or beyond. FURTHER i WOULD LIKE TO INFORM; In Auditorium cave and the said Daraki-Chattan no foot-prints are notice/ explored so far. I have visited both the sites more than two occasions for comparative study of the intended creations by the Early-man. Whereas, in Delhi-Aravallis system “foot-prints” are found in about four different sites discovered very recently by me. Persuasively, it is considered “foot-prints” are not found in the sites dating less than 2000,000 years. The petroglyphs discovered so far count to be around 8000 in numbers. Thus, considering comparative comments the antiquity of Delhi-Aravallis may go beyond 2mn years. 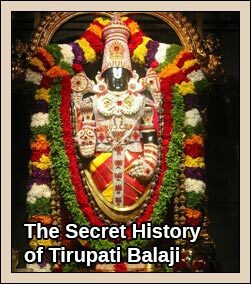 very interesting information about the social events in the life of man and other animals existing at that time.